We also have the skills and experience to handle all aspects of pump repair in-house. We provide facilities for dismantling and assembly of pump units, extensive mechanical reworking facilities, electrical testing and rewinding capabilities for pump stators, flow testing and seal refurbishment. 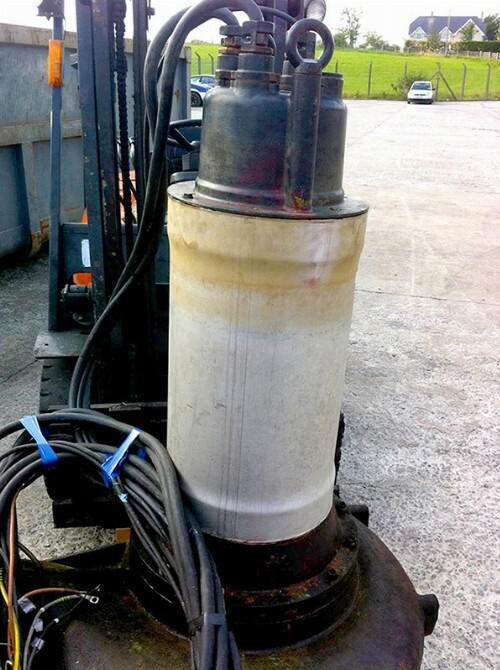 Before any repair begins, our engineers will assess the pump and report our findings to the customer. From pond pumps to domestic water, sewage and specific process pumps, fan and blowers, or pumps for groundwater abstraction – we will dismantle, diagnose the failure, and offer the customers the most cost effective solution to correct the fault. If the cost of fixing the pump outweighs its cost effectiveness, our experienced and skilled engineers will recommend and provide the best alternative or replacement unit. We also have site service engineers available to remove/refit/laser align and commission pumps if required. JJ Loughran offer round the clock availability, both within our workshops and onsite, allowing minimum customer downtime. This, combined with comprehensive stock and links with numerous manufacturers’ means that we can return units quickly and efficiently. 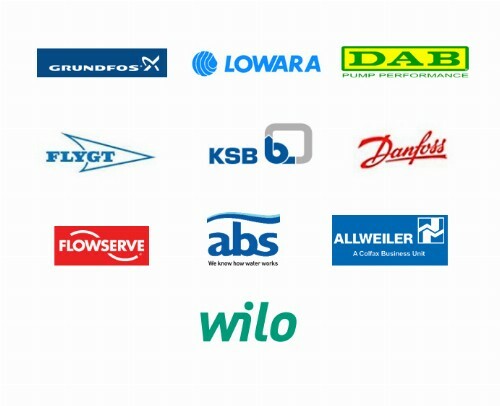 JJ Loughran are proud to work closely with the following leading industry brands; Grundfos, lowara, DAB, Flygt, KSB, Danfoss, Flowserve, abs, Allweiler & WILCO.